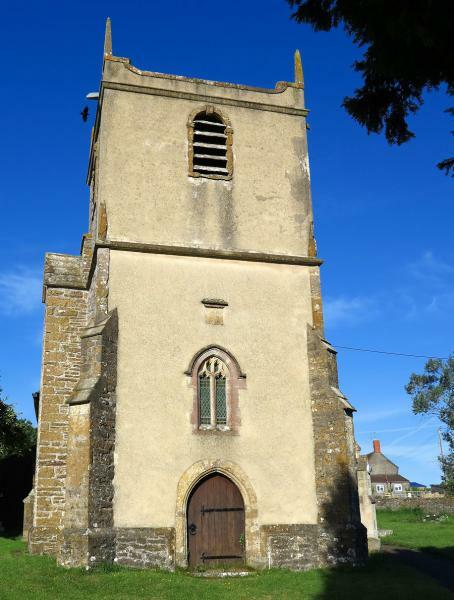 St Mary Magalene Stowell has become a Chapel of Ease and is now joined with the parish of Charlton Horethorne. The church is still open for baptisms, weddings and funerals. St Mary's holds one service a month, except during the winter when the only service is a carol service in December. On the 4th Sunday during the summer months there is a choral evensong when we are joined by the robed choir from St John's Church, Milborne Port.